Our car rental company OneTwoGo does care about the health of our customers, so we tried to warn all our customers about the vehicles potential damage both customers and our company. That is why we have compiled a list of traffic rules, which must be adhered to all road users. Not sticking to all the rules it can lead to serious consequences, serious injury, companies and others damage property. 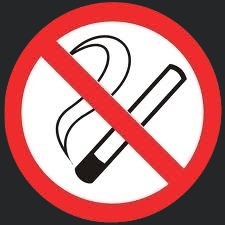 Breaking all the rules can lead to administrative fines. Rule №2. 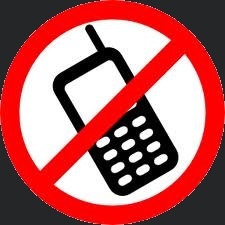 : Do not use the cell phone as sending the text messages or phone calls. In this case, we recommend to use the hands free device. Rule №3. 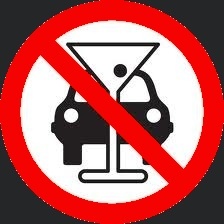 : It is strictly forbidden to drive a car under the influence of alcohol or other drugs. Rule №4. 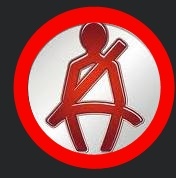 : The vehicle driver must be fasten the seatbelt during the whole trip in the city and on the highways and this rule applies not only to the driver, but also on all passenger of the vehicle. Rule№5: Do not exceed the max. speed limit while driving. After all, according to the statistics, more than 70% of all road accidents occur precisely because of the speed exceeding. 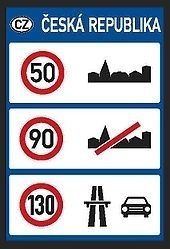 Be careful and do not exceed the maximum rate for the vehicle you are driving. According to our experience all those Regulations have the significant impact on improving safety performance and significantly reduces the risks on the road accidents.